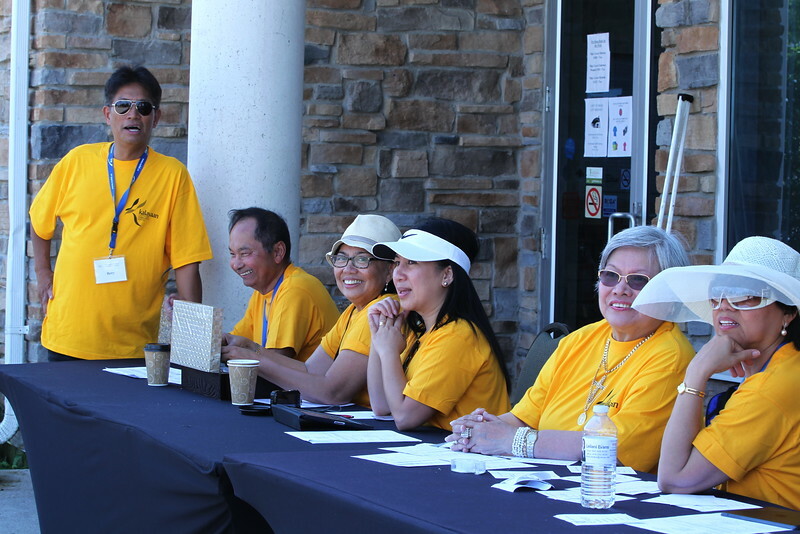 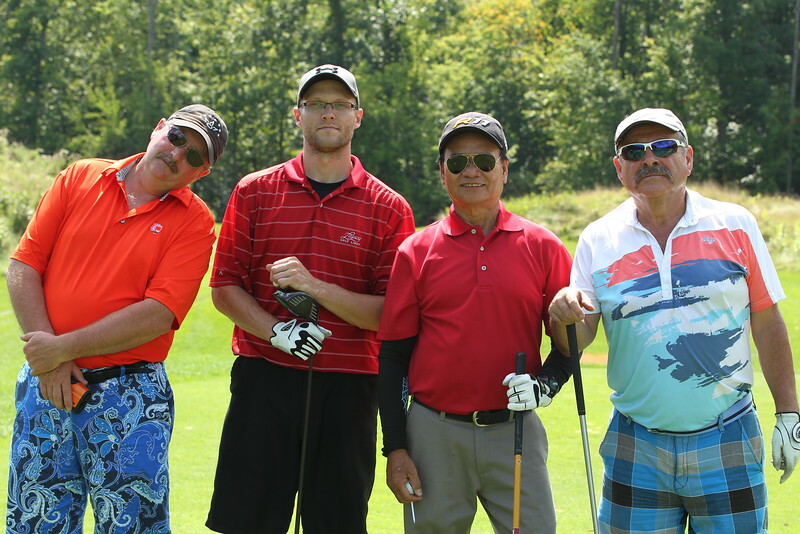 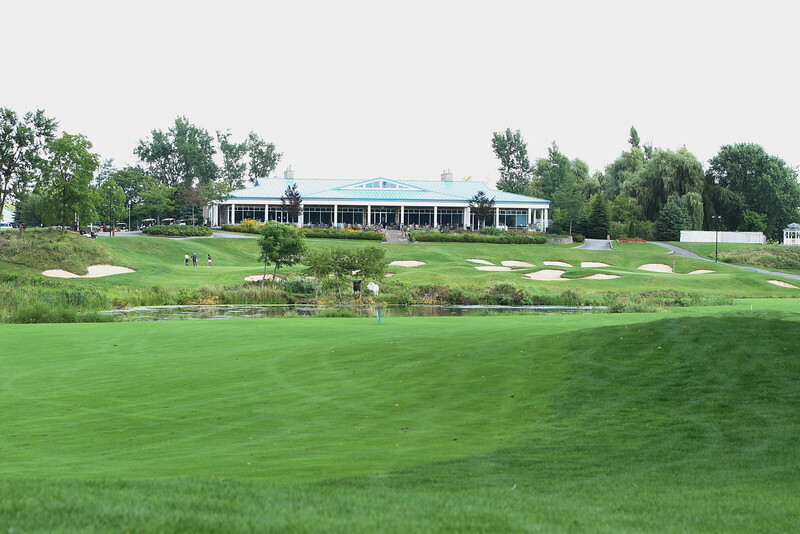 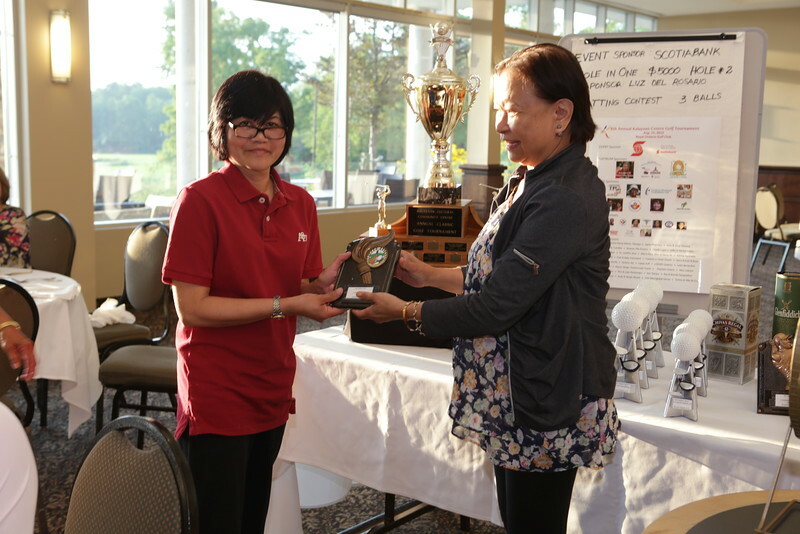 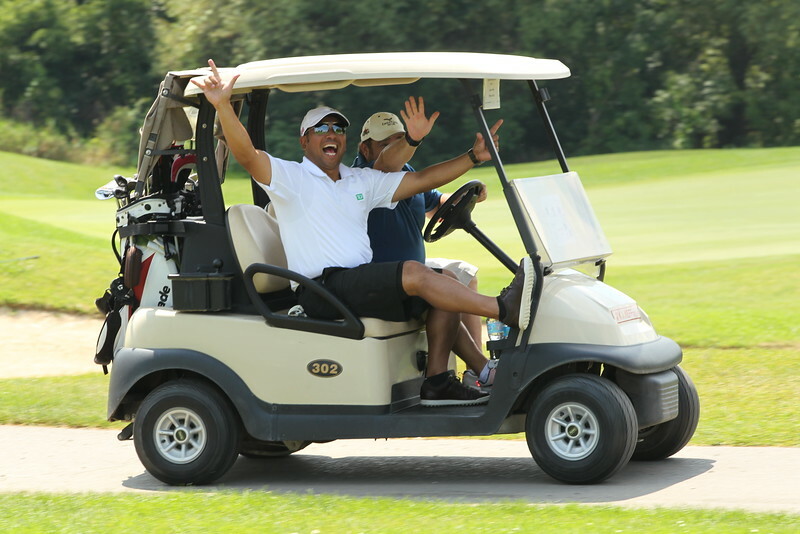 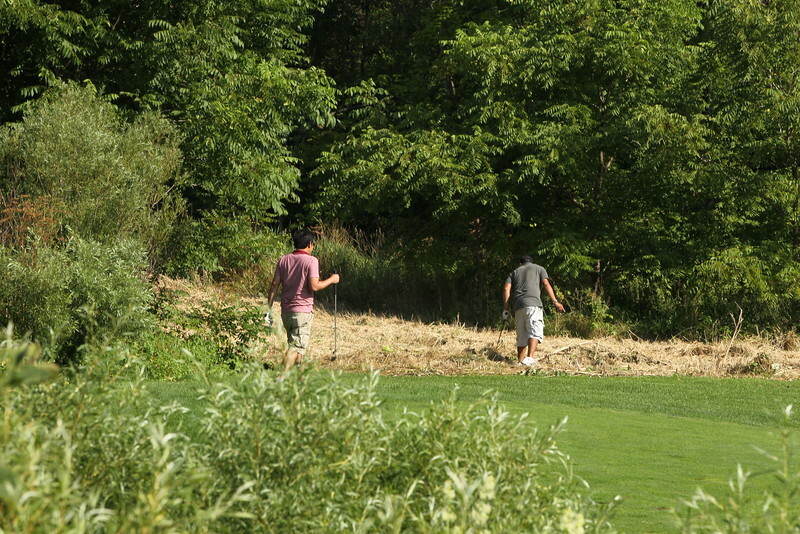 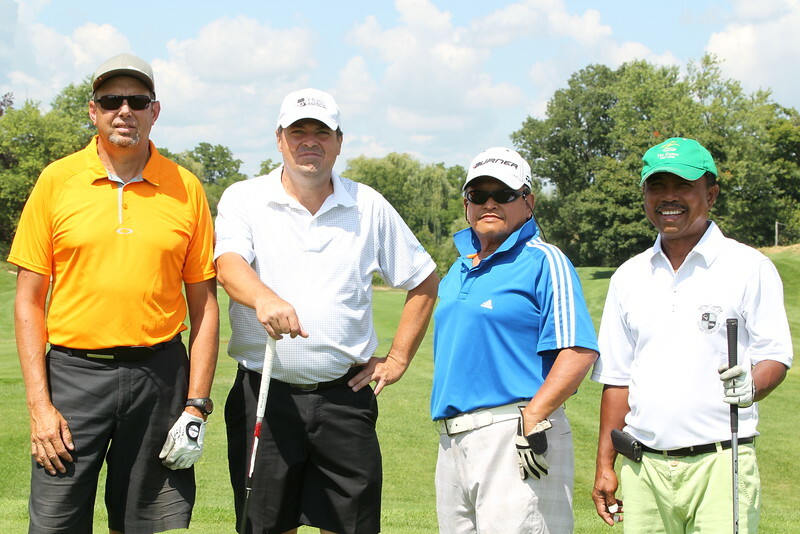 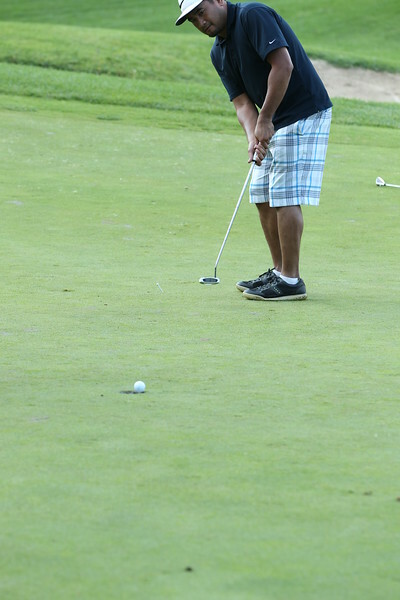 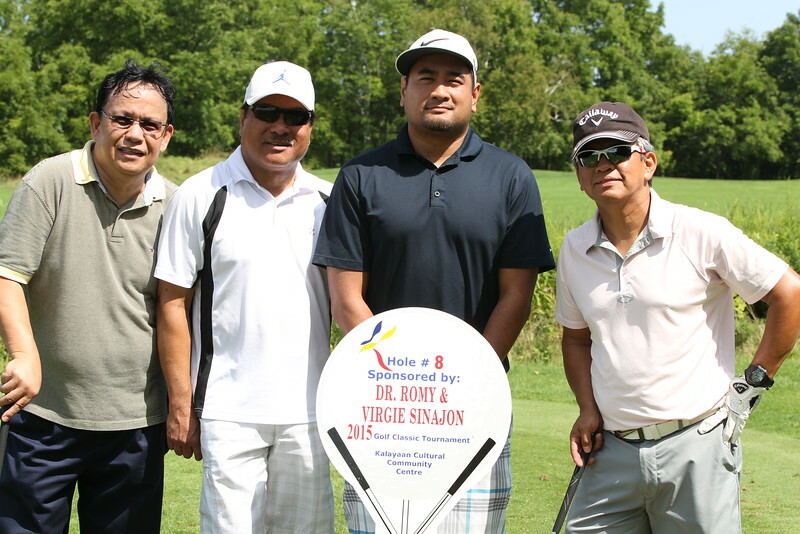 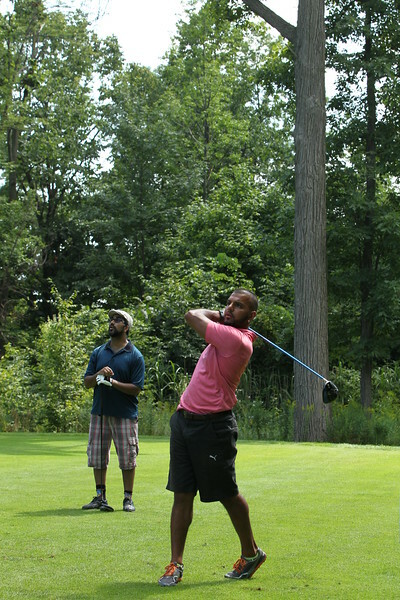 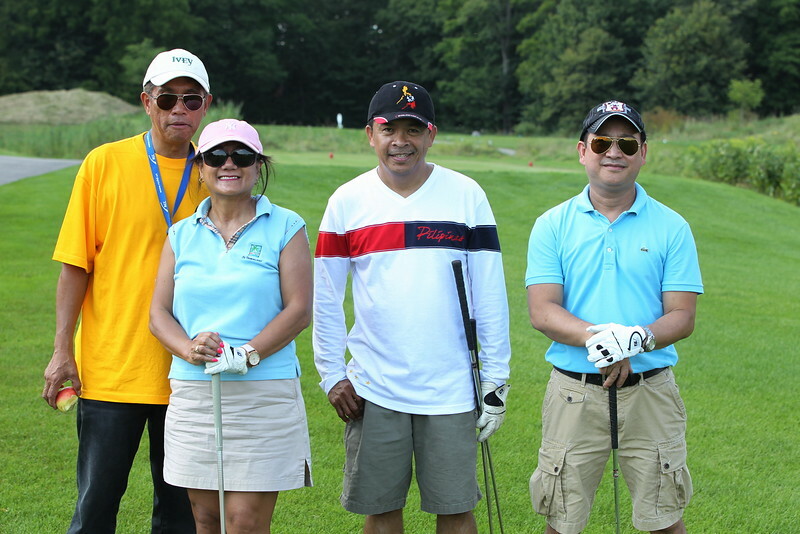 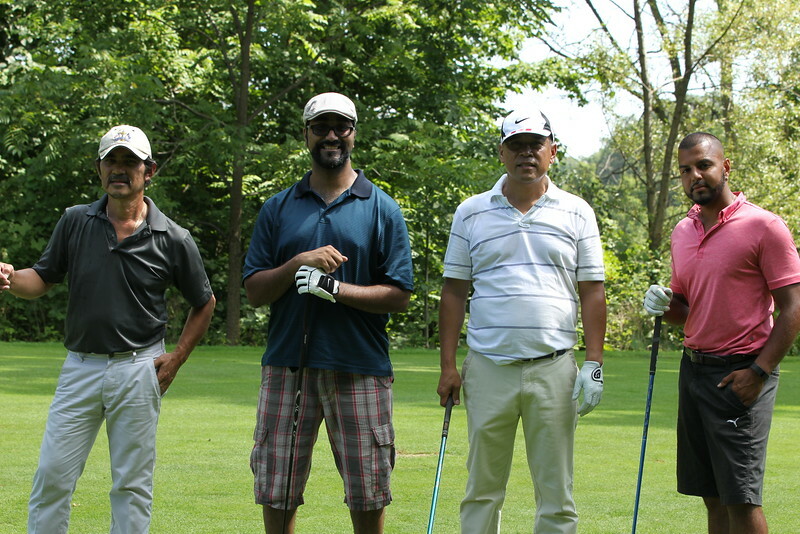 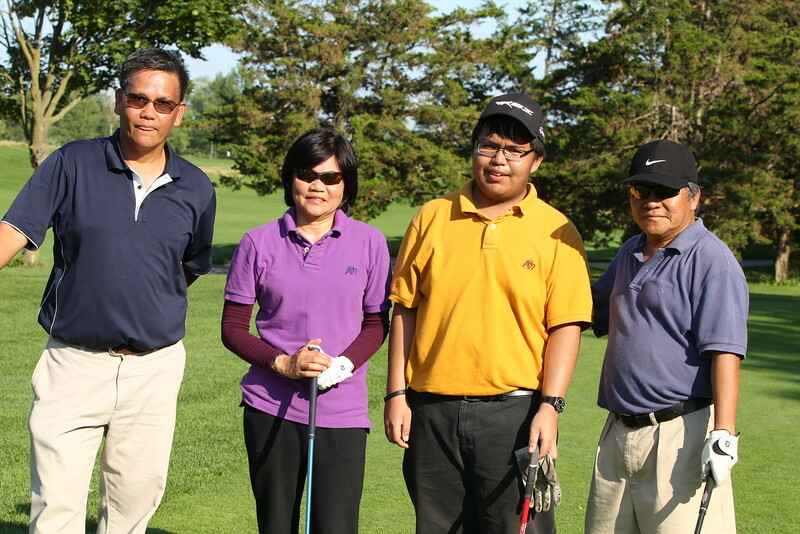 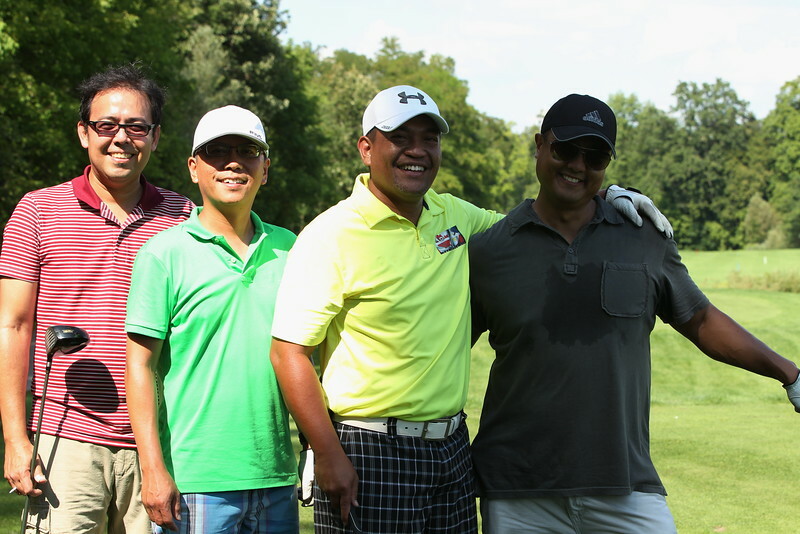 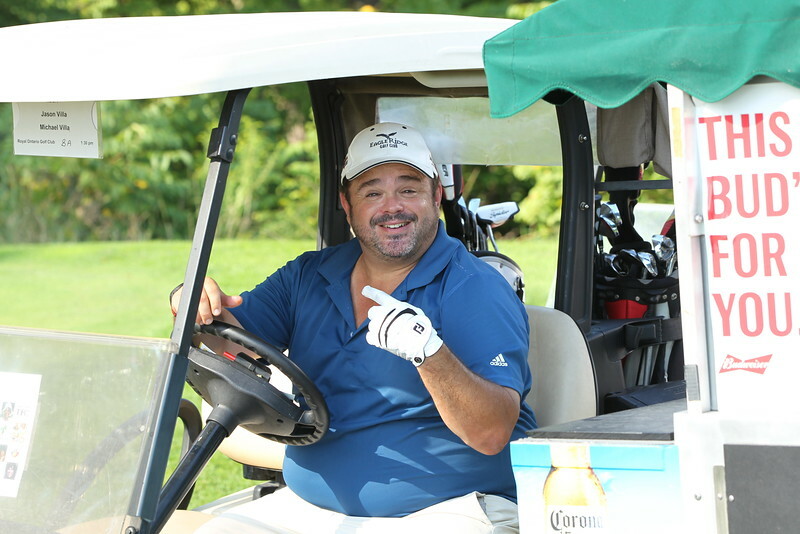 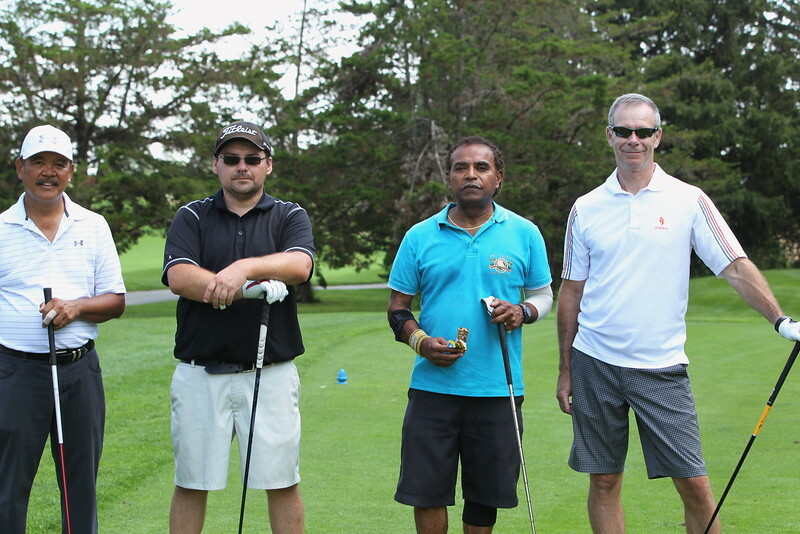 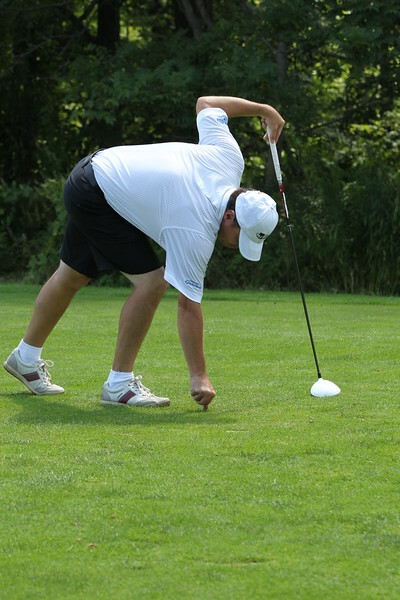 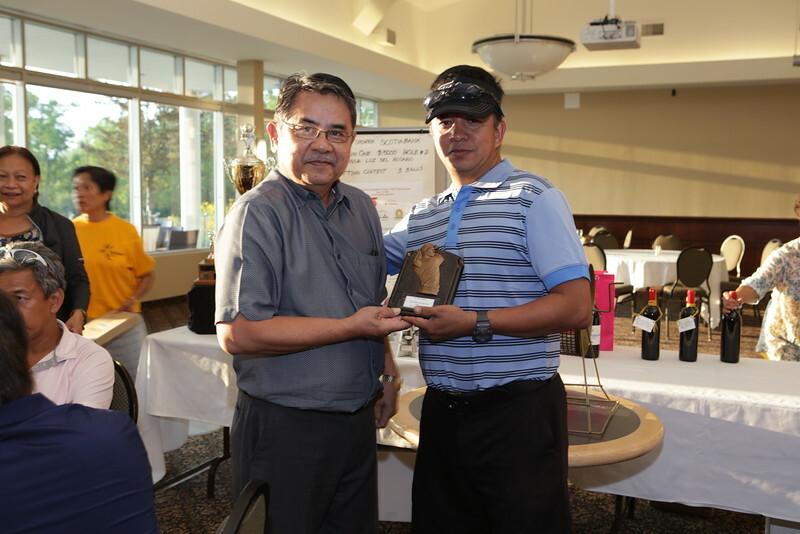 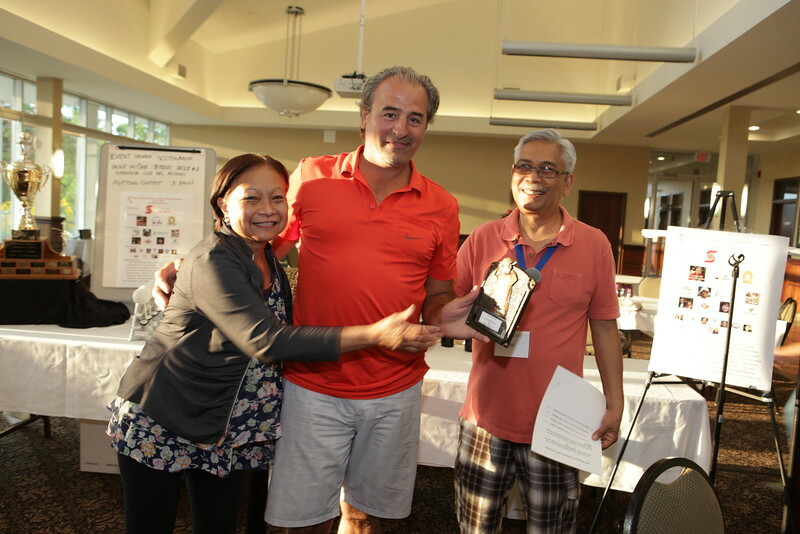 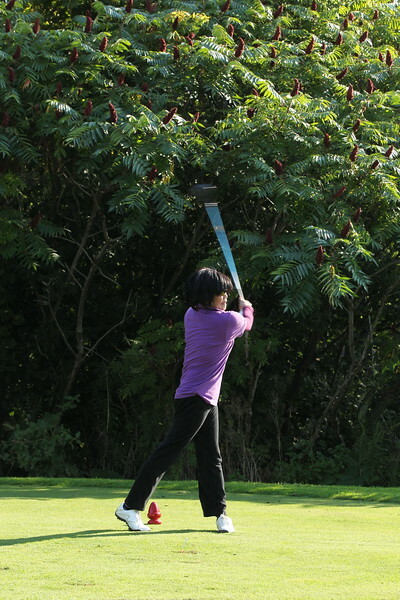 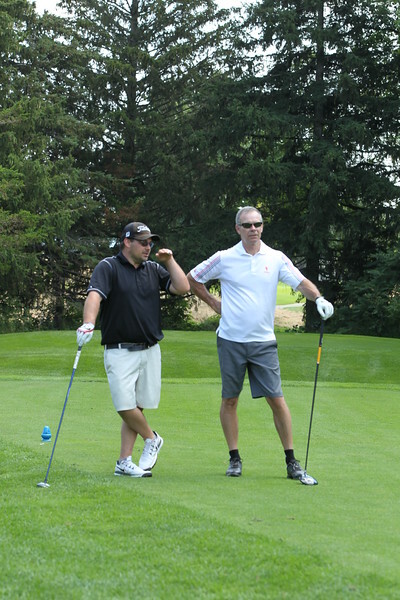 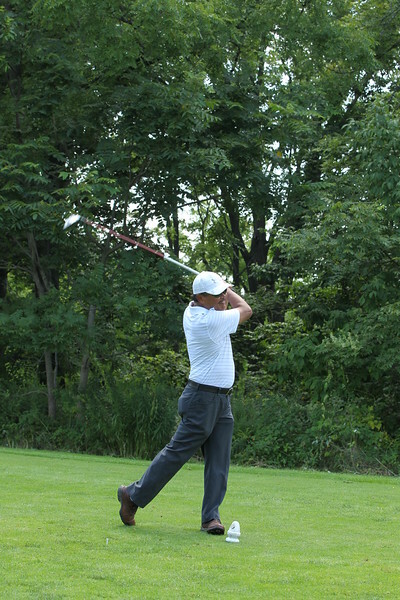 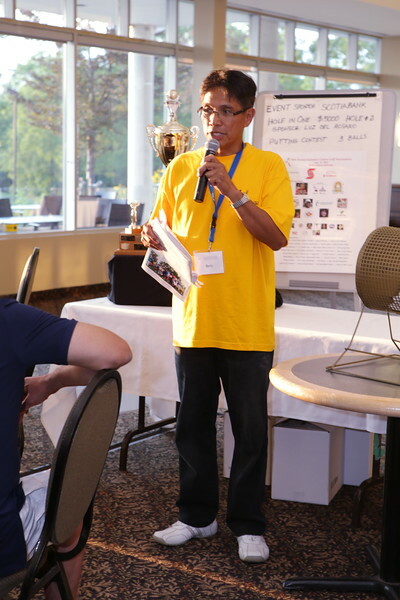 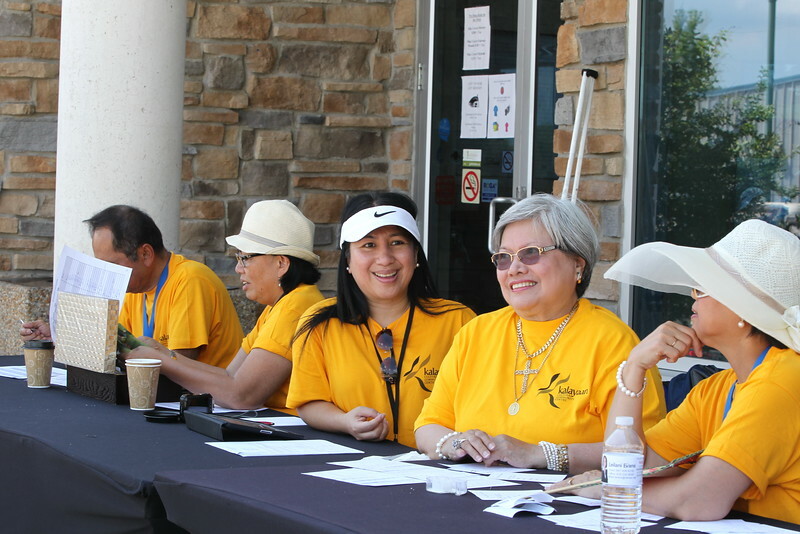 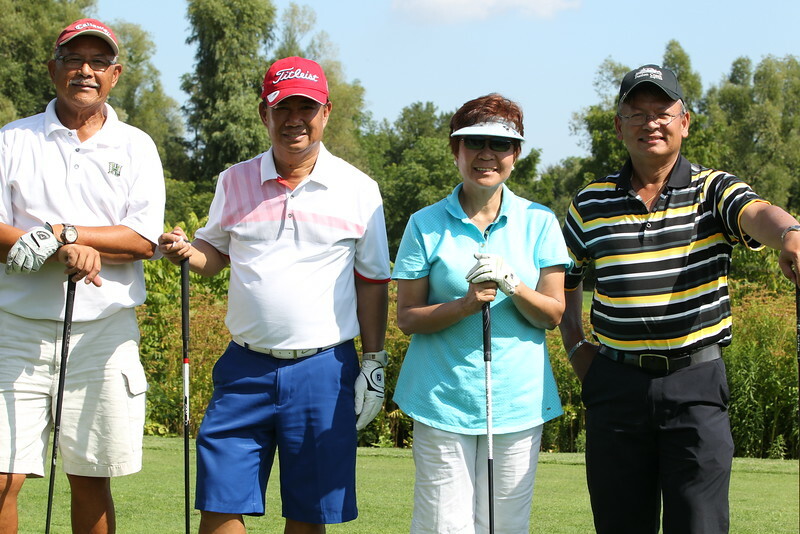 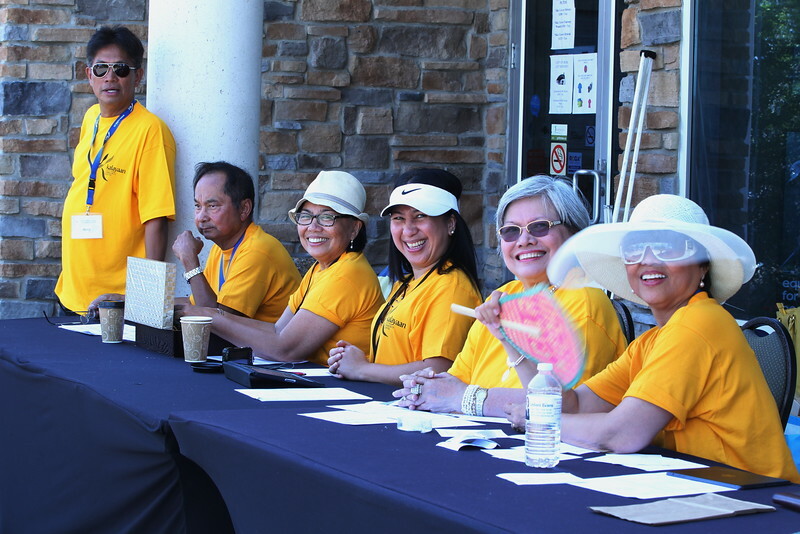 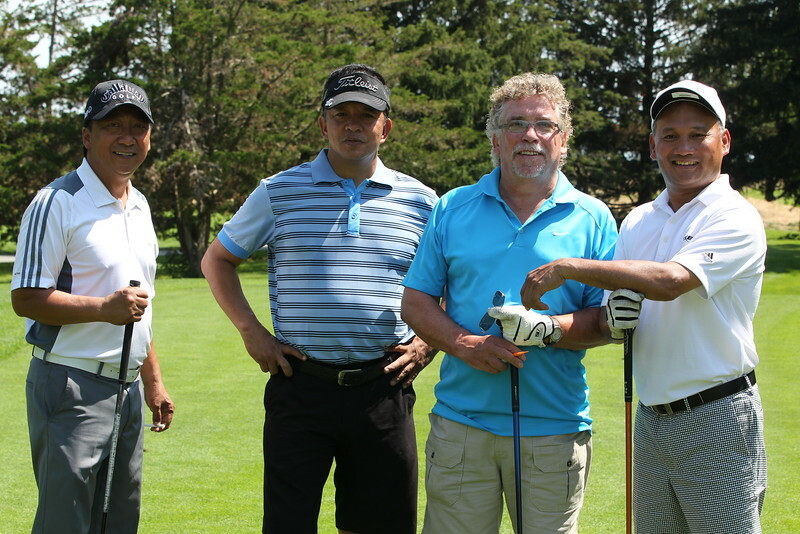 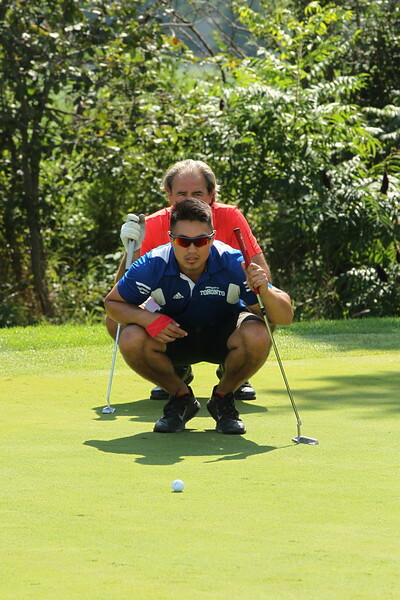 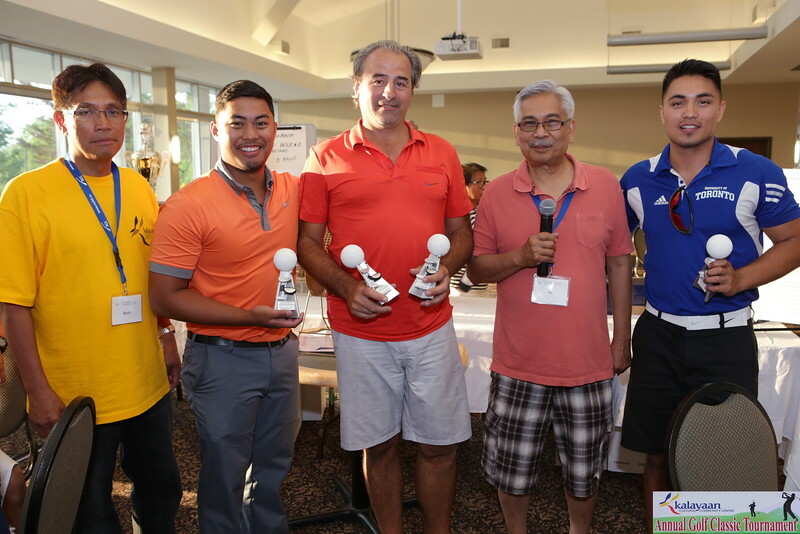 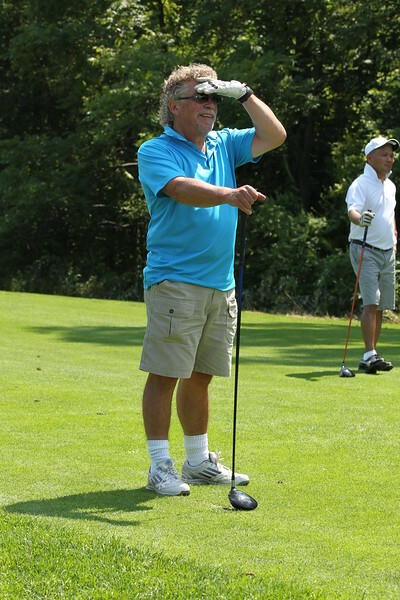 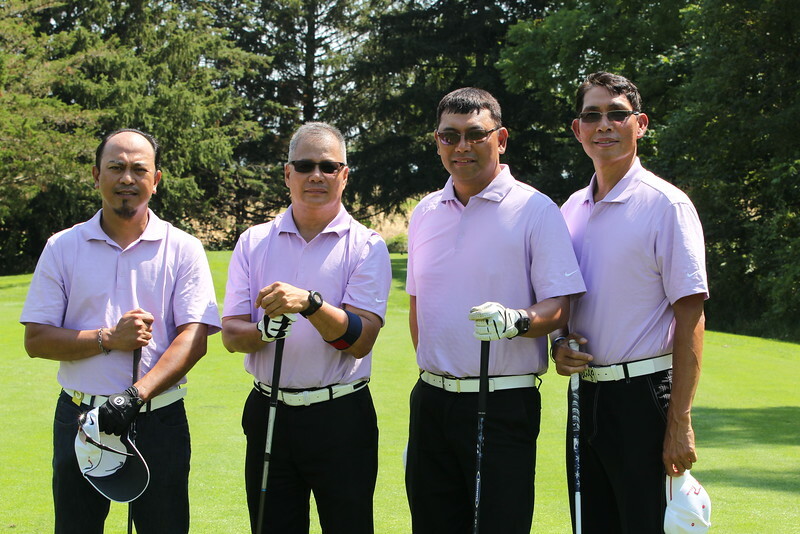 KCCC annual golf fund raising tournament was played last Saturday, 15 Aug 2015 at the Royal Ontario Golf Club using the scramble format. 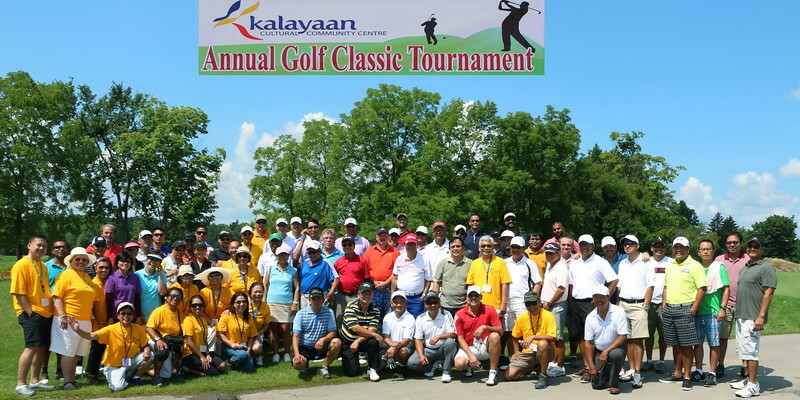 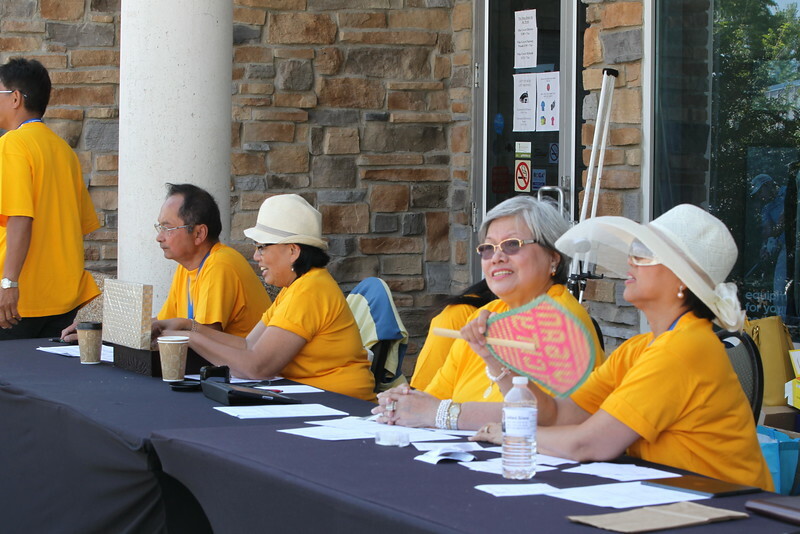 It was held in memory of its avid fan and supporter the late Mama Ching Quejas. 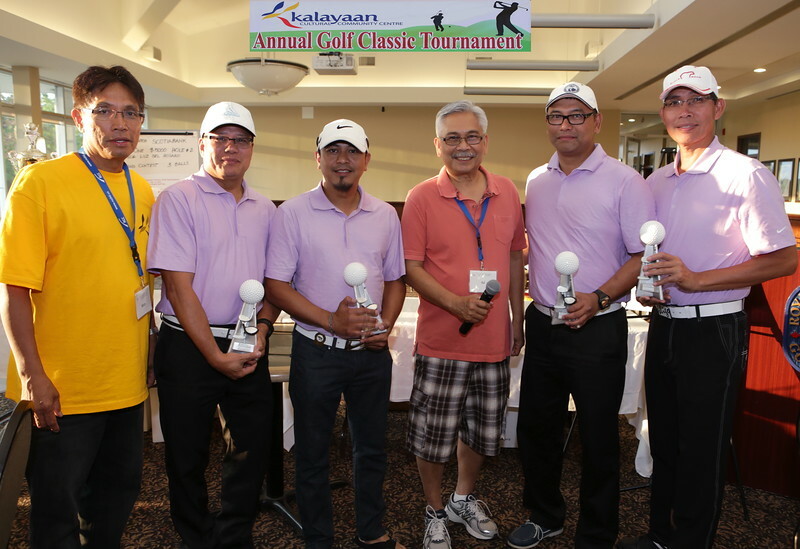 The major sponsors for this year's tournament are Scotia Bank, Soliman Management Services, Evelyn Laraya / Mila Syme, and Mama Ching.